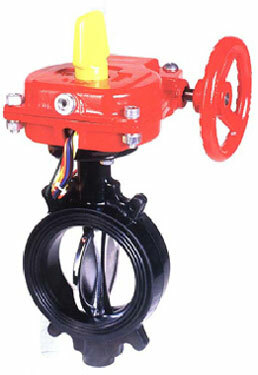 Global Valves & Engineering can supply valves and actuators to suit most applications from the simple gate valve on water to sophisticated control valve packages and actuated severe service valves on super heated steam systems. 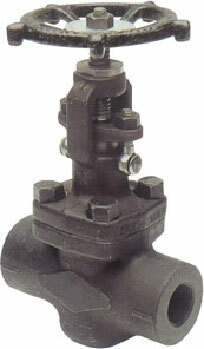 Flexibility is a key factor of this ability. 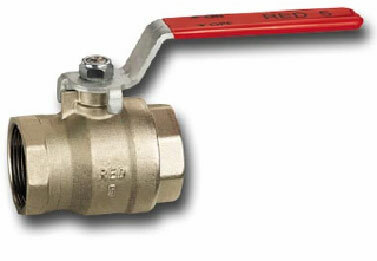 Flexibility provided by our local stock holding and supplier network both here locally and overseas, coupled with our network of Quality Accredited manufacturers of commodity and specialty products, enables us to meet most client's delivery requirements. 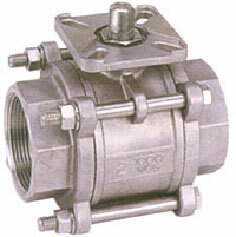 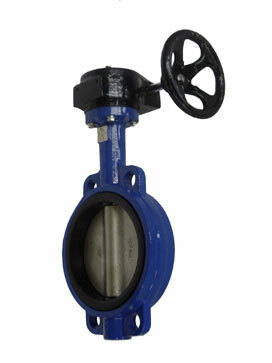 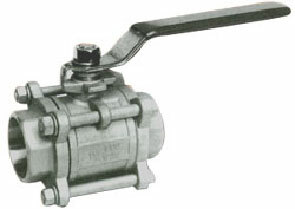 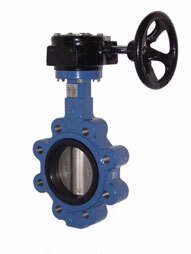 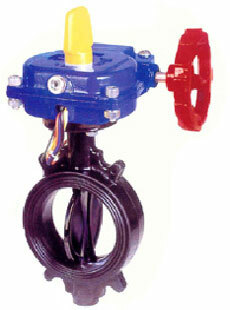 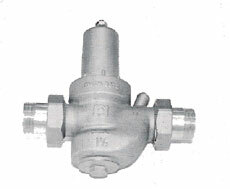 We stock a wide range of globe valves. 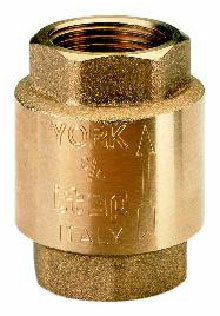 To enquire email here! 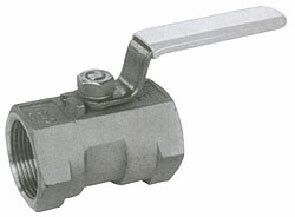 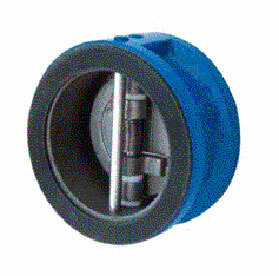 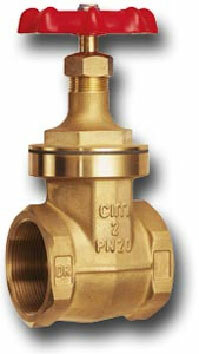 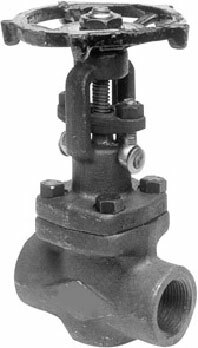 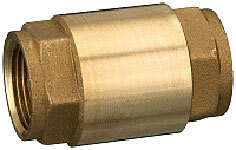 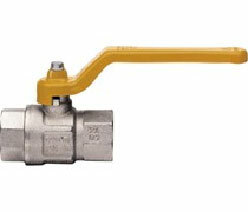 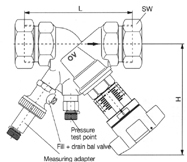 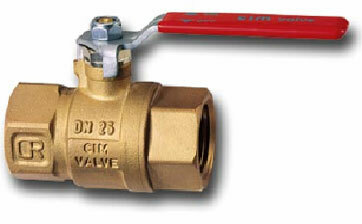 We stock a wide range of pressure reducing valves. 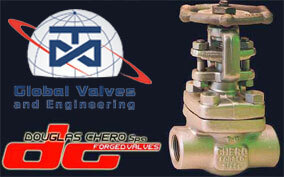 to enquire email here! 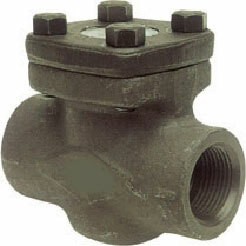 Global Valves and Engineering is able to offer you Plenty Filters who specialise in design and manufacture of filters and strainers for 'Guard' or 'Protection' service. 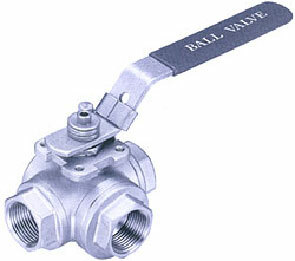 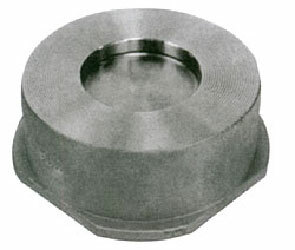 These are used in piping systems handling any liquid or gas to remove contaminate that would otherwise damage or impair the performance of equipment such as pumps, heat exchangers, spray nozzles, meters, valves, regulators, etc. 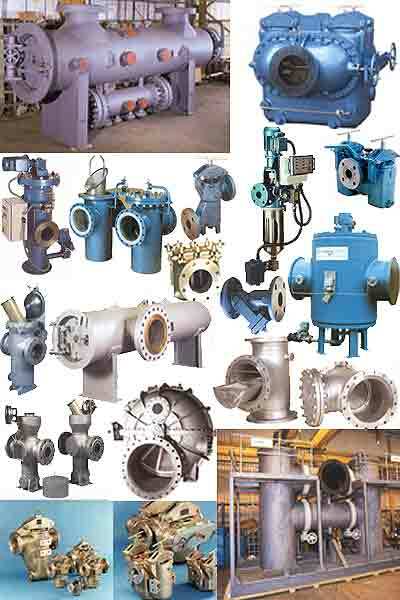 The filters and strainers therefore provide an insurance against the presence of foreign material, extending the efficient operating life of valuable process plant.